We have halibut fillets available which are made of the Atlantic halibut. This type of halibut is also known as white halibut or by its Latin name, which is Hippoglossus hippoglossus. The Atlantic halibut can be found in the northern Atlantic, including the Barents Sea, the Bay of Biscay and the North Sea. This area is also known as FAO 27. Since the Atlantic halibut can be found in the North Sea, we are able to catch the fish ourselves with our own fishing fleets. After the fish has been caught, we only take the best ones and freeze them immediately to keep them fresh. 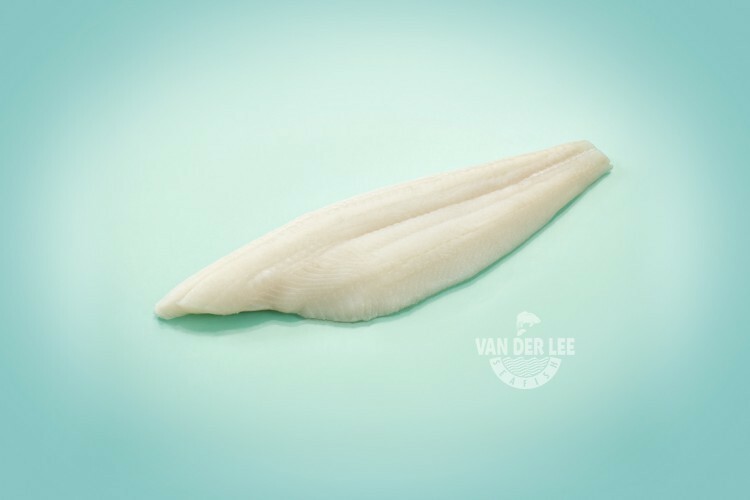 As a supplier we sell our halibut fillets without its skin and without bones. The halibut is known as the largest flatfish in the world as it can reach lengths up to 4.7 meters. Furthermore, its lifespan can reach 50 years. Halibuts have a mild and sweet flavour which is often compared to the flavour of cod. Moreover, the fillets have a firm, meaty texture. One hundred grams of halibut fillets contain around 105 calories. In addition, the fillets are also a rich source of proteins and B vitamins. We export our halibut fillets mainly to catering industries in the United Kingdom. However, the fish is eaten in a lot of countries, especially in Europe and North-America. This is the reason why there are many ways to prepare the fillets. For example, you can prepare them by grilling, broiling, baking and poaching. It is said that halibut is probably best prepared with plenty of liquid, as the fish can easily dry out when cooking. So you can pan-fry the fillets with melted butter and olive oil, poach it in liquid or cook them in wine to retain moisture.